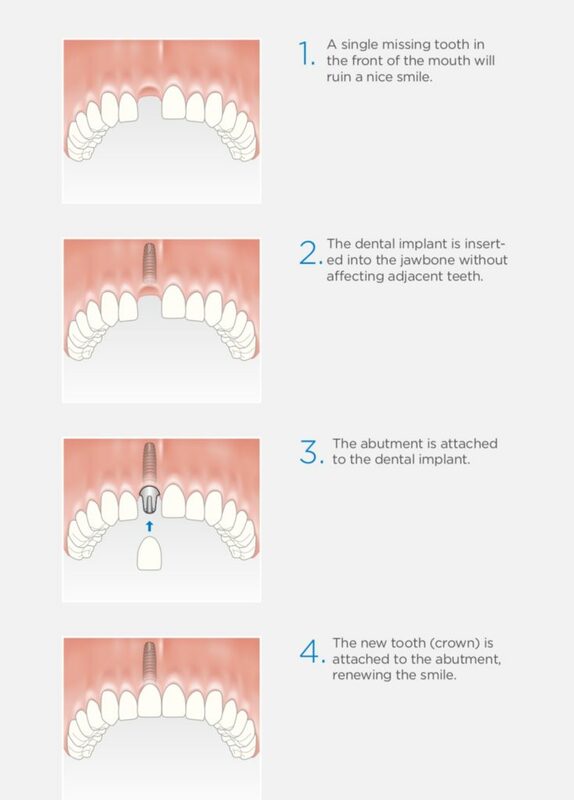 Do you suffer from the discomfort of a missing tooth? plaque and tartar to build up. long-term solution for renewed quality of life. based on biological and biomechanical principles. made of the jaw and existing teeth, forming an important platform for the treatment planning. is attached at a later date (see next side).